The Padma Awardees list 2019 is out now and we are happy to say that in this awardee list, 5 People are those who belongs to Bihar. In this article, we talk about these 5 People. Every year on Republic day the announcement of Padma Awards has been made. Note that Padma awards are the highest civilian honours in India. 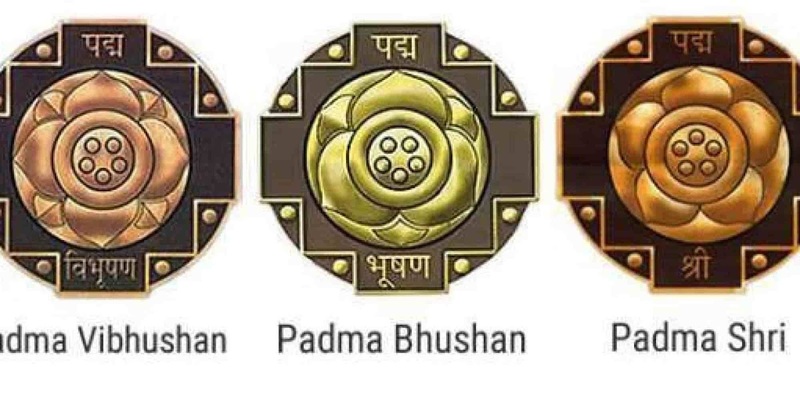 There are a total of three categories of Padma awards. The first one is Padma Vibhushan given for exceptional and distinguished service. The second one is Padma Bhushan which is given for distinguished service of higher order. Moreover, The last one is Padma Shri which is given for distinguished service. Who decides the awardees list for Padma awards? Well this decision is taken by Padma Awards commitee which is formed by Prime Minster Every year. Moroever, this commitee is under Cabinet Secretary and Home Secretary. In India there are two Highest civilian award, i.e. Bharat Ratna and Padma Vibhushan. 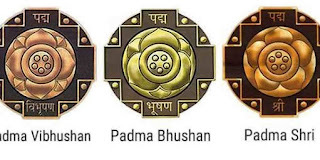 Moreover, Padma Vibhushan further categories into three classes i.e. Padma Vibhusan, Padma Bhushan and Padma Shri. This year 5 Bihari got padma awards, in which one got Padma Bhushan and other 4 got Padma Shri. Ms. Rajkumari Devi got Padma Shri in field of others and Agriculture. Bhagirathi Devi got Padma Shri in field of Public affairs. Ms. Godawari Dutta got Padma Shri in field of Art and Painting. Moreover, Shri Jyoti Kumar Sinha got Padma Shri in Social Work and Affordable education.